Dietary fiber is necessary for adequate functioning of the digestive system. A diet low in fiber has been shown to be a cause of gain weight, high cholesterol, and chronic constipation. 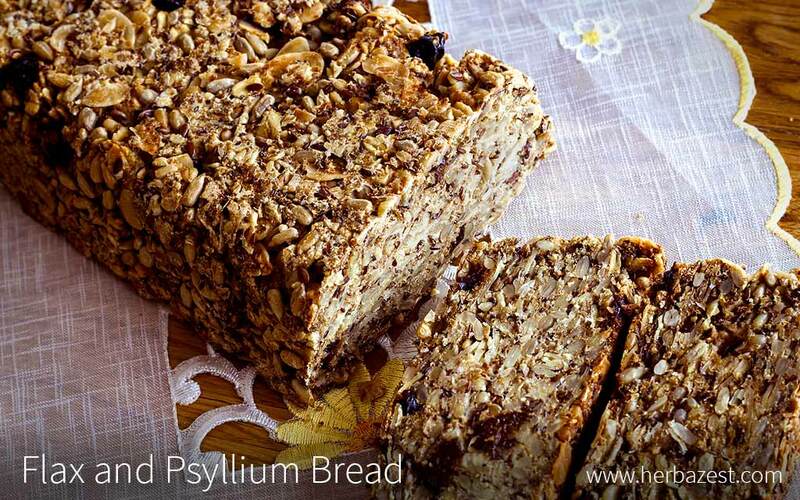 This recipe will provide high doses of dietary fiber from the best sources: whole grains, seeds, dry fruits, and nuts.